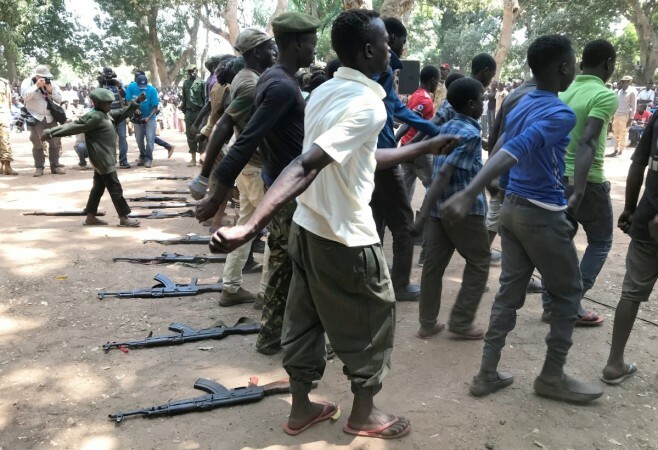 The resolution, initiated by the United States, aims to end the five-year-long civil war in the African nation that has left millions homeless and living in refugee camps in Uganda. The United Nations Security Council approved a resolution on Friday to impose an arms embargo on South Sudan. The measure, drafted by the US, was approved in a tight vote, as it was supported by nine countries, which is the minimum required by the 15-member body, Efe reported. African countries warned that the arms embargo and other restrictions that were approved could be counterproductive, as progress has been made in negotiations to end the conflict in South Sudan. Ethiopia said that the resolution would harm the South Sudanese population, which the measure is meant to protect. Despite their concerns, Ethiopia and Equatorial Guinea abstained, as did Russia and China, who decided not to use their veto power. South Sudan's people have endured unimaginable suffering and unspeakable atrocities. Their leaders have failed them. They are desperate to get the most basic food, medicine, and shelter. But above all, they just want the violence to stop." 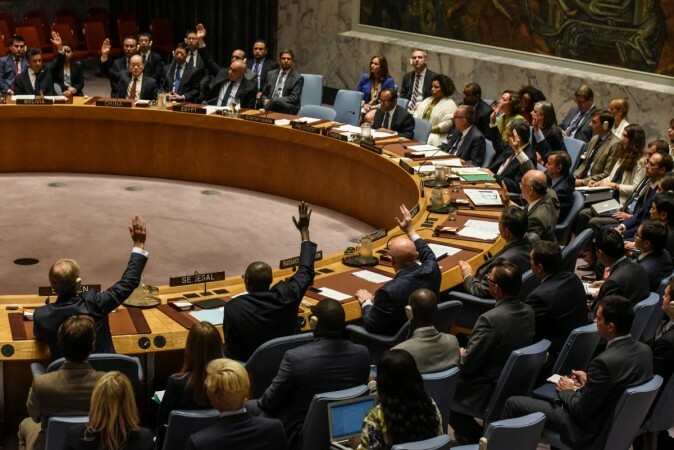 Washington has been calling for the establishment of an arms embargo on South Sudan for several years, although it had not managed to obtain the necessary votes in the Security Council. The move was welcomed by Human Rights groups but objected by South Sudan's United Nations ambassador, Akuei Bona Malwal. Earlier this week, the South Sudan President Salva Kiir accepted a proposal by Uganda's head of state Yoweri Museveni to share power with the opposition. The agreement would allow the leader of the armed opposition, Riek Machar, to regain the position of vice president. The conflict in South Sudan between the army, loyal to Kiir, and Machar's rebels erupted in December 2013. The two sides reached a peace agreement in Addis Ababa in 2015, leading to the formation of a unity government, although violence resumed in 2016. Despite a cease-fire put in place last December, the army and the rebels have accused each other of restarting hostilities. The five-year war has resulted in famine and human rights violations in the African nation that came into existence in 2011. In 2016, a refugee camp in Bidi Bidi, Uganda opened to the millions fleeing South Sudan's civil war and soon became the largest camp in the world.